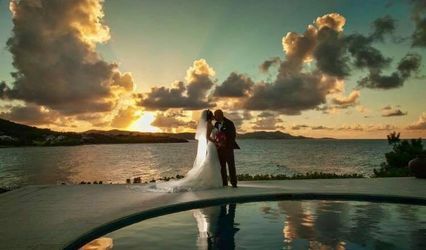 Welcome to the newly renovated Wyndham Sugar Bay Resort & Spa in St. Thomas, US Virgin Islands as the setting for your dream wedding experience! 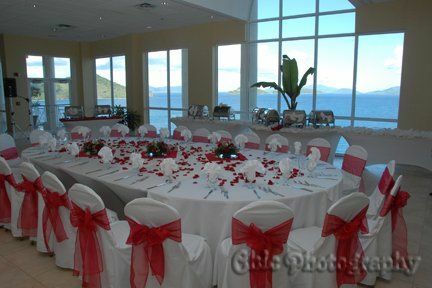 Looking forward to planning your wedding of a lifetime. 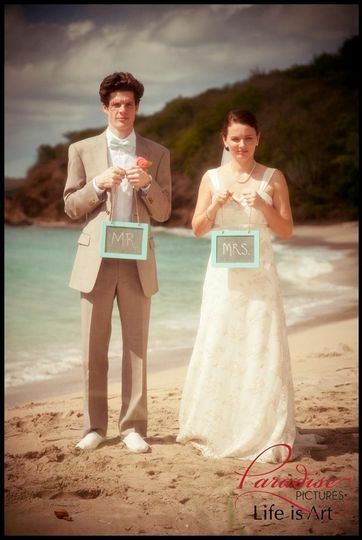 The Sugar Bay Resort & Spa made our destination wedding dreams a reality. 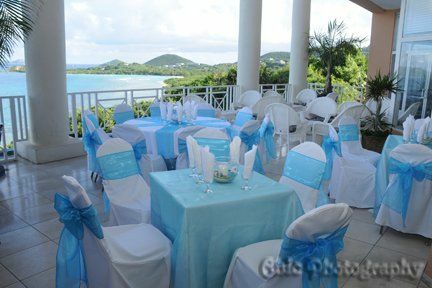 The terrace where we had our ceremony on July 5,2011 was perfect! It was such a pleasure working with our wedding planner Monica Paul who far exceeded our expectations of what a wedding can be. 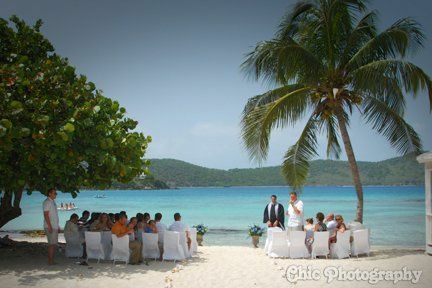 I would highly recommend both the Sugar Bay Resort and our planner to anyone looking for a destination wedding. They took care of every detail so My husband and I could just enjoy our day. I can't wait to return on our first anniversary. 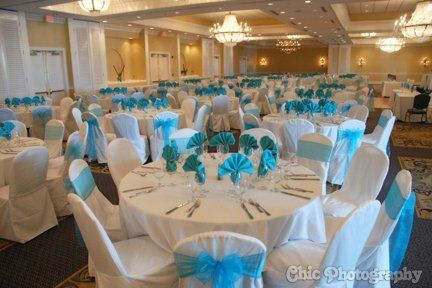 The entire staff at Wyndham made my wedding spectacular. Brian was great with working with my vision and setting up our event. Naomi took over to coordinate and everything was seamless. 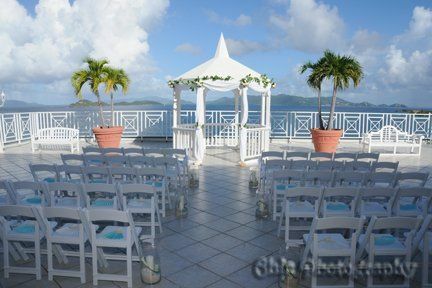 The ceremony & reception was perfect, everything I envisioned for my wedding day. The food was excellent and everyone raved that it was the best they'd ever had a wedding (we had the Sea Bass and Portabella Filet). They set up my decorations just as I had hoped and all of the flowers, cake and other little touches were perfect. 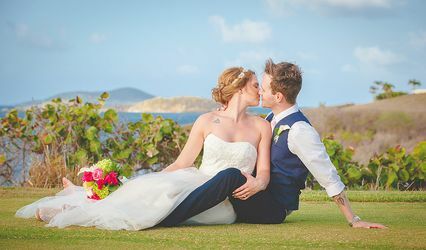 It is really scary to do a destination wedding and leave the most important day of your lives in the hands of strangers, but they really pulled through and did a phenomenal job. The DJ, bartender and servers were all great. Prompt with service and friendly. My only complaint would have been that it was abnormally hot and humid during our stay with no breeze, so some fans would have been nice during the reception. Although I can't really call that a complaint as they usually never deal with that issue. Naomi the wedding coordinator at the Wyndham is WONDERFUL to work with. My wedding was spectacular!